In our shop, we knitters continue to fall in love with crochet. There are things crochet can do that knitting just can't! 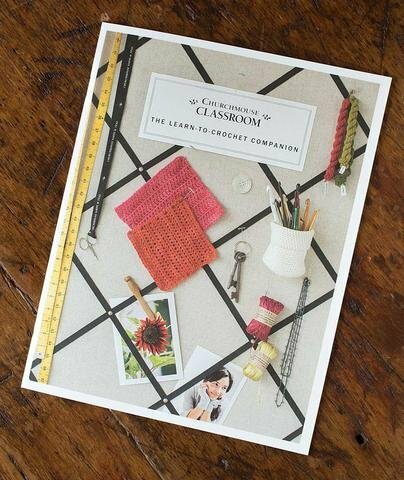 The Learn-To-Crochet Companion is a 16-page booklet that uses more than 150 instructional photos that will turn you into an accomplished crocheter. Just follow the steps!